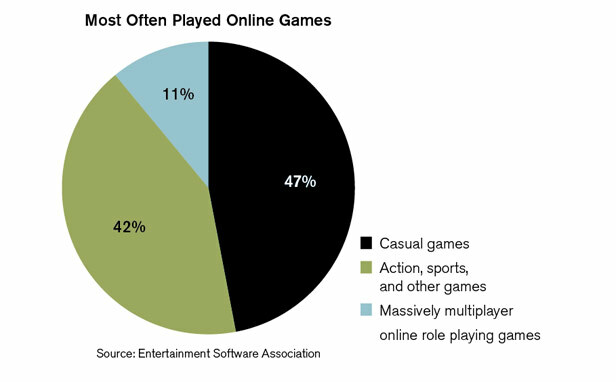 Computer gaming has been a popular pastime for many of us for decades. 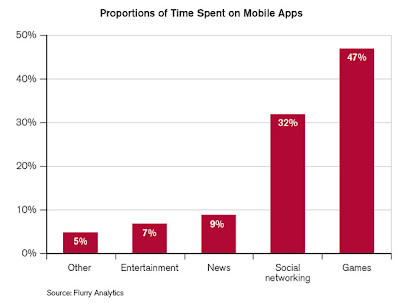 It seems recently it has been taking off with the widespread use on mobile platforms. These small, easy and either free or low-cost games make gaming available to a large portion of the population that don’t spend a great amount of time parked in front of a computer at home. This trend is also affecting the online community. This is due to the fact that almost all of these mobile devices are basically communication devices that have WiFi or cellular access to the internet. Not only does this increase the amount of users for online gaming, but also allows these users to purchase or try out free games without having to download them through another computer. In fact, there are more mobile users playing games than using all other apps combined. Because of the increase of people trying out these games and the decrease in their average “lifespan”, more people are opting to try out free games. Although many of these games are free in principal, they often offer in-game bonuses or perks that can only be bought for a small fee. These micro transactions are yielding huge profits in some free games due to the fact that there may be tens of millions of players competing with each other. 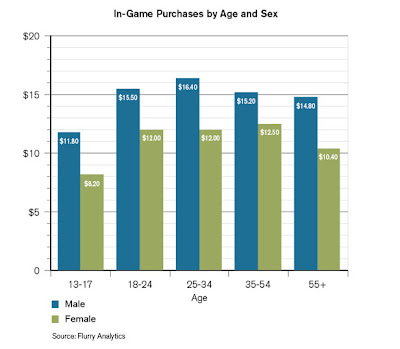 While gaming is spreading to all age groups, men still play games more than women. No matter what the age group, men are putting more time and money toward gaming as usual. 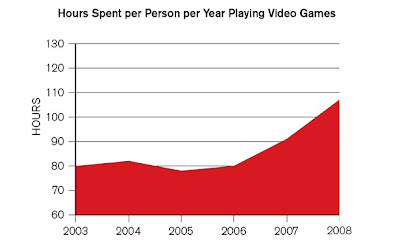 However, the rise of mobile gaming and Facebook games have caused many more females to play games on a regular basis. 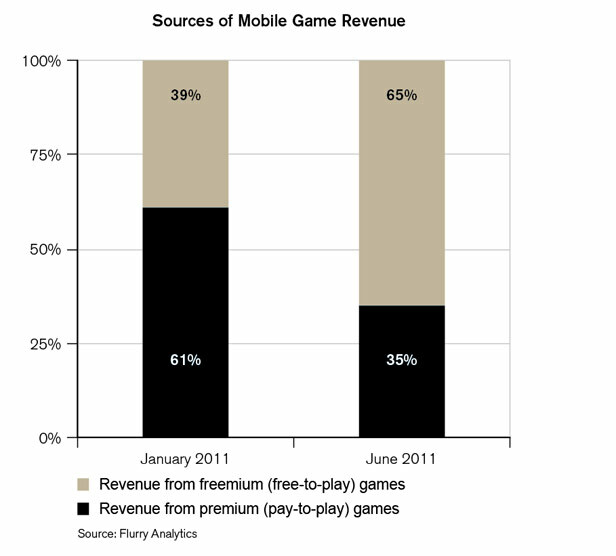 We are definitely seeing a trend towards more gaming as micro-transaction free games combine with mobile devices and female-friendly genres. This is a change from the huge AAA titles for gaming computers that ruled for so many years, but hopefully there is still a market for them as well in this ever changing marketplace.